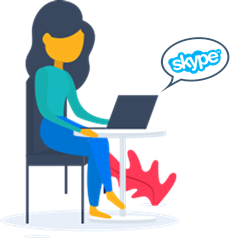 24x7 technical and administrative support – online and over the phone. A White label partnership with us enables the joint creation of new business opportunities for delivering, supporting and implementing a superior ecommerce solution. We can be your outsourcing partners delivering the final product. We stay anonymous while you brand the solution as per your convenience. A perfect partnership program for those having a competent sales team to market the product and generate leads, but lack technological backing. Just leverage upon our proven technology, credibility and brand recognition to market the product and sell. Exclusive Partnership with YoKart gives all partners access to unrivalled capabilities and solutions that works to their advantage. This strategic alliance offers our resellers ample opportunities to grow along with us and brings them unparalleled status in the market. Start a strategic alliance with us to achieve the results, which you were unable to do so on your own. A synergy with us includes technology transfer, access to knowledge and expertise as well as economic specialization. This partnership is aimed at companies having a strong network and a wish to provide us with mature leads. Being our referral partner, all you need to do is provide us with leads and get a part of the profit earned. For every lead that converts, you get commission based on industry leading referral rates. Becoming a System Integration Partner lets integrate services with other new or existing hardware, custom software and communications infrastructure, and then using it as a single entity. You can earn the benefits of this partnership by associating with us. 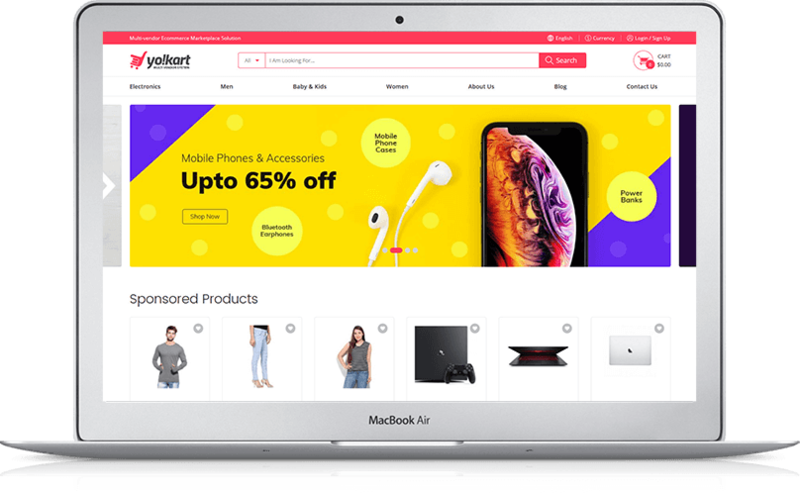 Provide consultation to those who wish to create a multivendor ecommerce marketplace using Yo!Kart. Additionally collaborate with consulting firms who can refer Yo!Kart to clients wishing to start a multivendor ecommerce store. What type of partners we are looking for? Quick solutions for your issues. Turnkey assistance to help you grow. Priority access to all information you require for selling. Contact us today to discover why so many partners are collaborating with us. We have the technical expertise and credence to provide the necessary support your business requires. We not only help you grow with the help of our dedicated pre-sales support team, but also ensure that all your queries are taken care of. We have been providing pre-sales assistance for a long time and have helped several partners in achieving their goals. Our technical support specialists know your business, and are proficient in all key technology areas. Call our team today and discover what makes the Yo!Kart partnership program valuable for you. We promise our partners, access to the technical expertise and constant support that their business requires to sustain and grow this association.